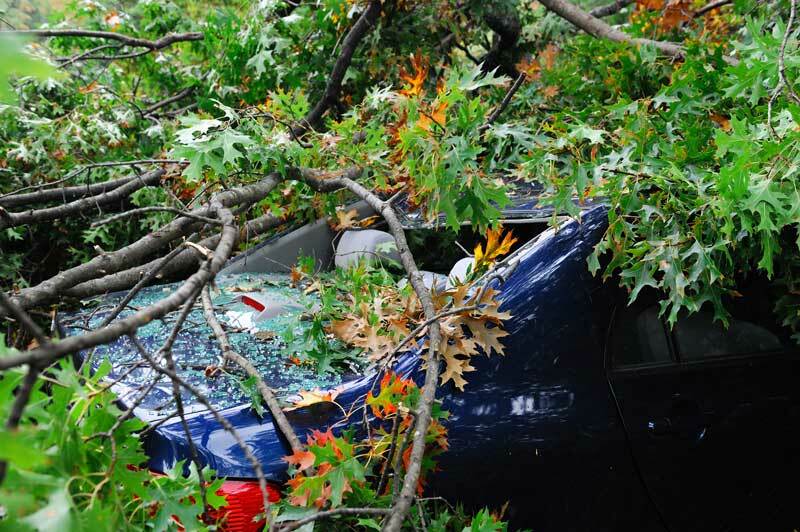 When a storm blows through, leaving your car as collateral damage, it’s one more thing you don’t have time to deal with. Magnum Collision Center can take the hassle out of your hands and repair your vehicle back to showroom finish. If your car looks like a golf ball after a hail storm, our Paintless Dent Repair will massage the dents back into their original form. Flexible paint today means that some dents won’t damage the paintwork, allowing us to fix many minor dents without damaging the factory paint. We work with all insurance companies to ensure the highest quality repair for your vehicle. We are committed to providing a hassle-free experience for you, managing the negotiation of the entire repair process with your insurance company. If you have any questions along the way, feel free to ask us. We want you to be comfortable with any repairs completed at Magnum Collision Center.